SGA announced the provision of a new prayer space, the Muslim Prayer Room, in the LeFrak Center. Representatives said there is currently no set date for when the room will be opened to students. 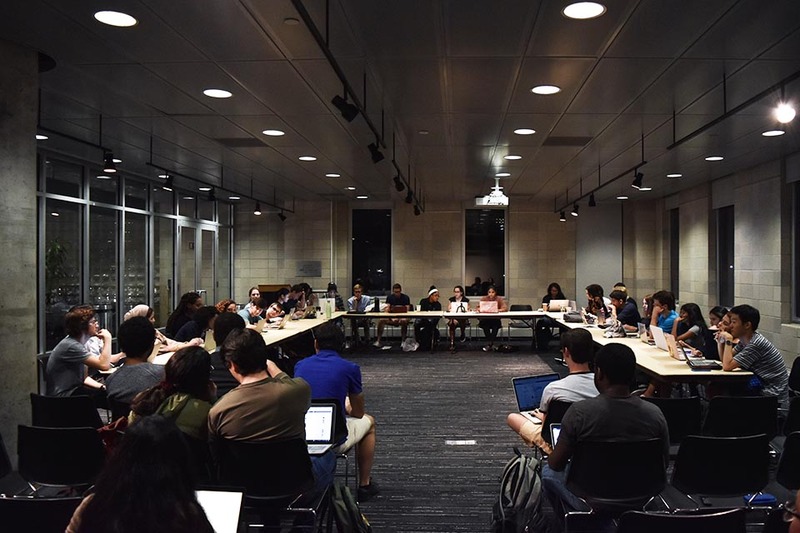 Barnard’s Student Government Association announced the creation of a new Muslim prayer space and ratified a new constitution, creating new roles on the council dedicated to issues of equity at a jam-packed weekly meeting on Monday. Currently, there are four prayer spaces available on campus: a room in the basement of Earl Hall; a room in the 600 West 113th Street residence hall, known as Nussbaum; a room in Milbank Hall at Barnard; and an open hallway on the fourth floor of the Milstein Center that doubles as a meditation and prayer space. 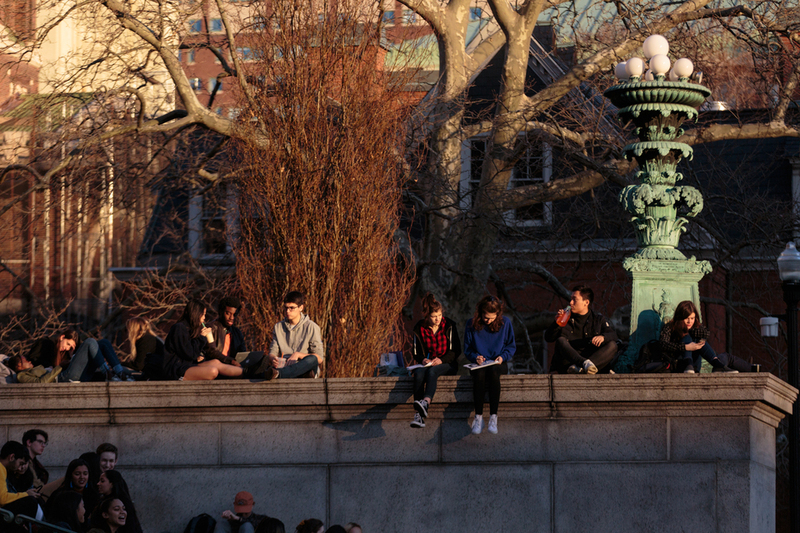 The MSA’s viral #letuspray campaign, which started last fall, advocated for improved prayer spaces at both Barnard and Columbia, citing concerns about maintenance, cleanliness, and inaccessibility. MSA emphasized at the meeting that many Muslim students are also not aware of the presence of such spaces. In a poll conducted by Sophomore Class Vice President Norah Hassan, BC ’21, nearly half of the 51 students surveyed weren’t aware that such spaces existed, 70 percent of the students didn’t know the passcode, and 56 percent of the students did not know where spaces were. In response to these concerns, SGA announced the provision of a new prayer space, the Muslim Prayer Room, in the LeFrak Center. Representatives said there is currently no set date for when the room will be opened to students. At the meeting, MSA also introduced QFaith, a group focused on interfaith community events for people of all gender identities, and a new association called Mansa, the Black Muslim students’ association, which intends to create a space for Muslims of the African diaspora. QFaith, only a few months old, will work with the Office of the University Chaplain and Earl Hall, building on Earl Hall’s historic role as a center for LGBTQ+ activism. Cofounders Shariq Jumani, CC ’20, and Zamaan Hashmi, SEAS ’21, said that Qfaith will be a space for students of all identities to gather and celebrate. As is done every three years, SGA also approved a new constitution with a number of new roles and committees. 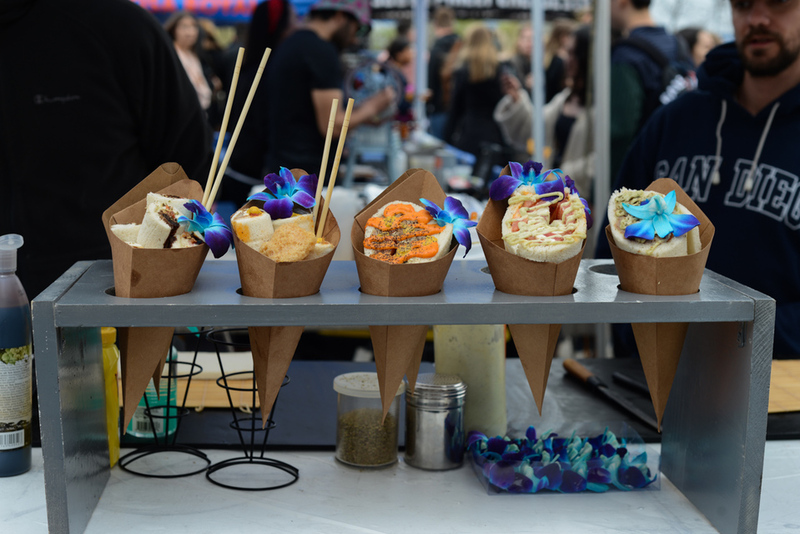 Revisions include the creation of a vice president for equity role, which will address both intra-SGA equity initiatives and long-term college initiatives. 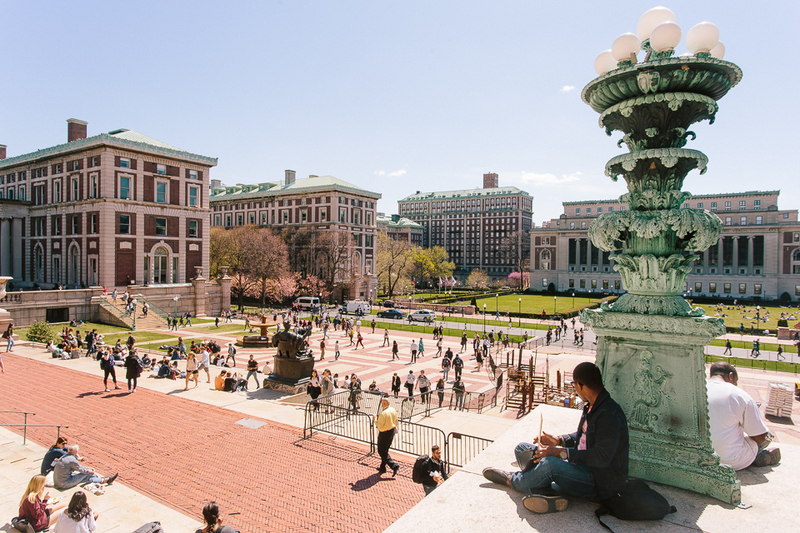 In particular, the vice president for equity will meet with each representative once per semester, meet regularly with the executive director for equity, and will sit on the Barnard Council on Diversity, Equity, and Inclusion. 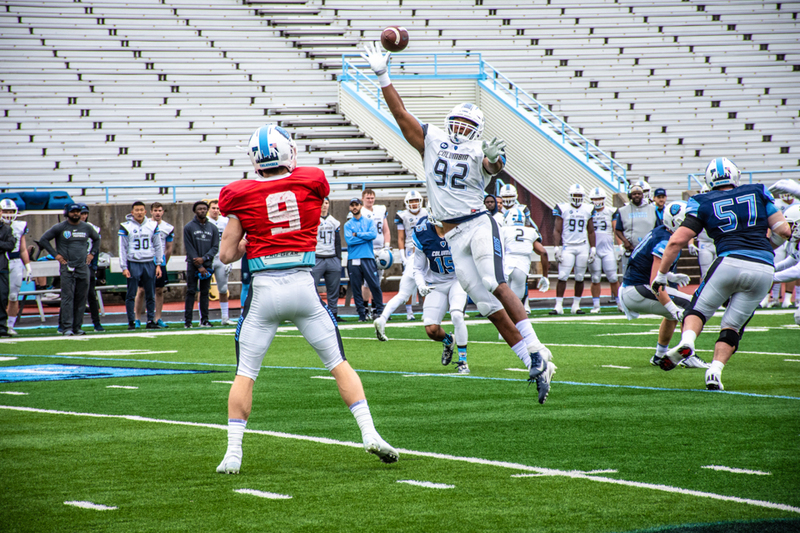 The existing vice president for inclusion and equity predominantly addresses initiatives outside of SGA. 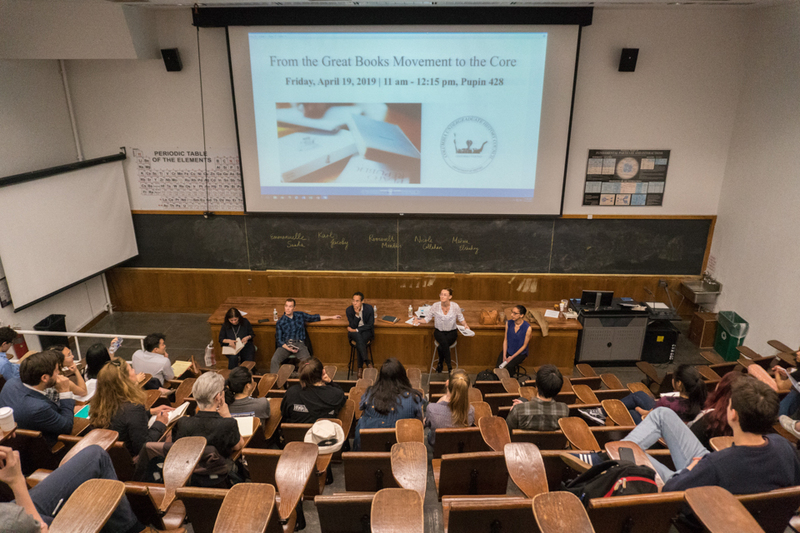 SGA also created a new university relations committee for the Columbia University Senate—a University-wide body that aims to serve as a conduit between students and administrators—and divided the representative for campus affairs position in two. 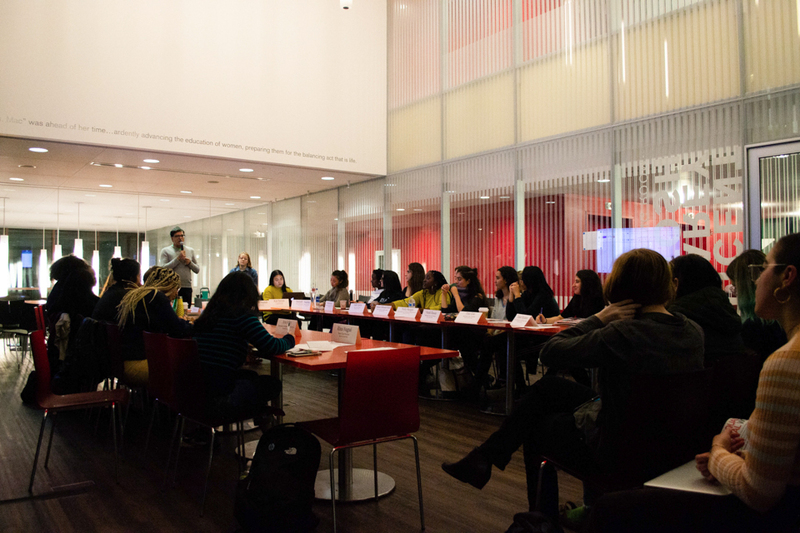 One representative will deal with Residential Life, Public Safety, Facilities Services, and Events Management while the other representative will oversee student development, which will deal with Beyond Barnard, Alumnae Relations, and the Transfer, International, and Commuter Student Interests committee of SGA. SGA also clarified the difference between referenda and statements in its new constitution. Last spring, SGA held a contentious referendum in which Barnard students voted in favor of asking SGA to write a letter to the administration asking it to divest from eight companies that “profit from or engage in the State of Israel’s treatment of Palestinians.” Students criticized SGA for its lack of transparency when it came to holding the referendum, and subsequently writing the letter to administration. 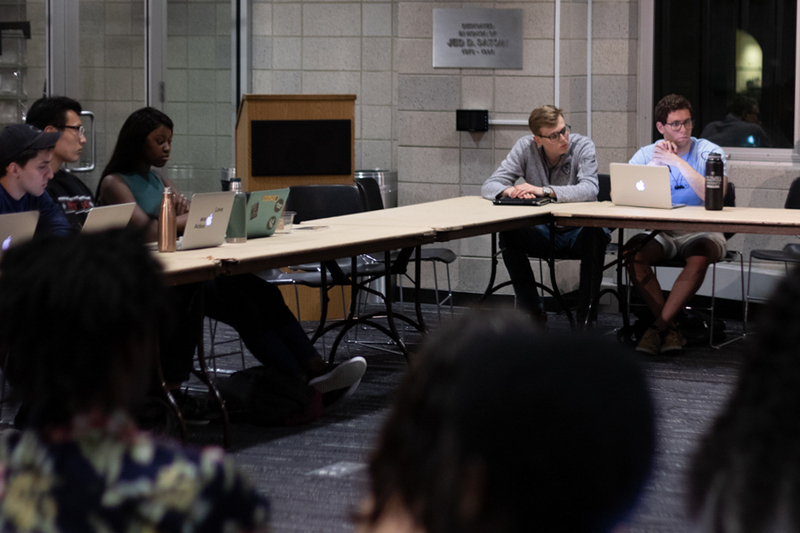 The new constitution clarifies that for the approval of SGA statements, two thirds of the representative council must vote in favor, in order to presume that there is a strong grasp of student sentiment. For referenda, a simple majority of the representative council is required, and three fifths of a quarter of the student body. Spectator’s News section can be contacted at news@columbiaspectator.com. Follow us on Twitter @ColumbiaSpec.